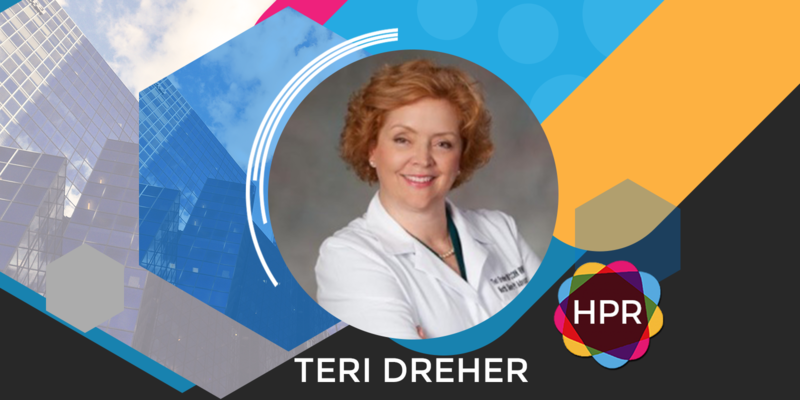 Guest Bio: With over 36 years of clinical experience in Critical Care nursing, home based healthcare and expertise as a cardiovascular nurse clinician, Teri is well acquainted with the complexities of the modern healthcare system. She has served as a nursing leader, mentor, educator and consistent patient advocate throughout her career in some of the best hospitals across the country. Her passion for patient safety and drive to keep the patient at the center of the American healthcare system led her to incorporate North Shore Patient Advocates in 2011, serving clients throughout the northern suburbs of Chicago. Segment overview: Teri Dreher, RN, CCRN and iRNPA, and author of “Patient Advocacy Matters: the Ultimate ‘How-To’ Guide” talks about her book and also the Medicare Outpatient Observation Notice, aka MOON.